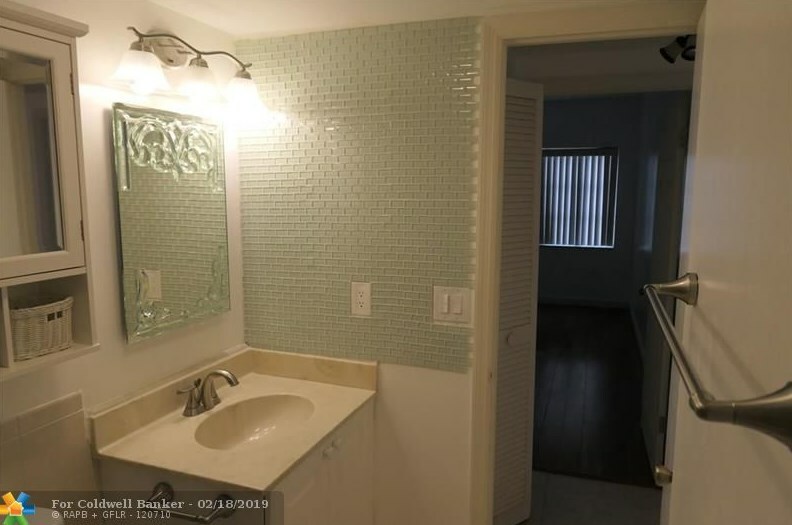 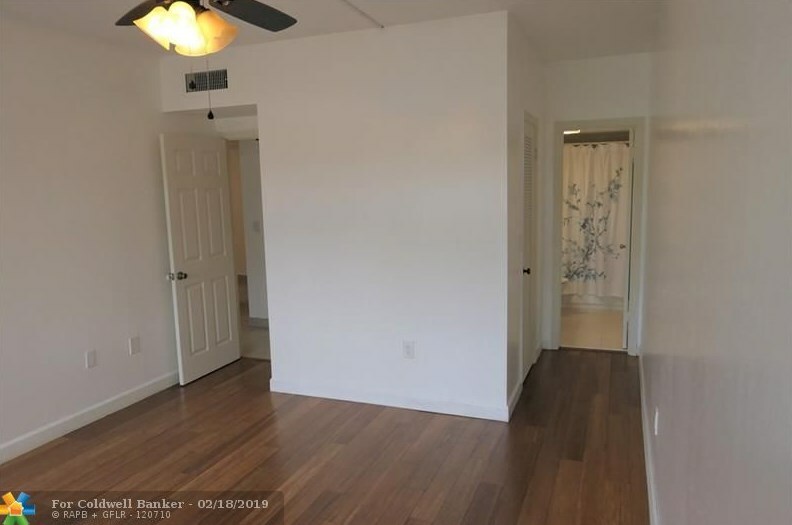 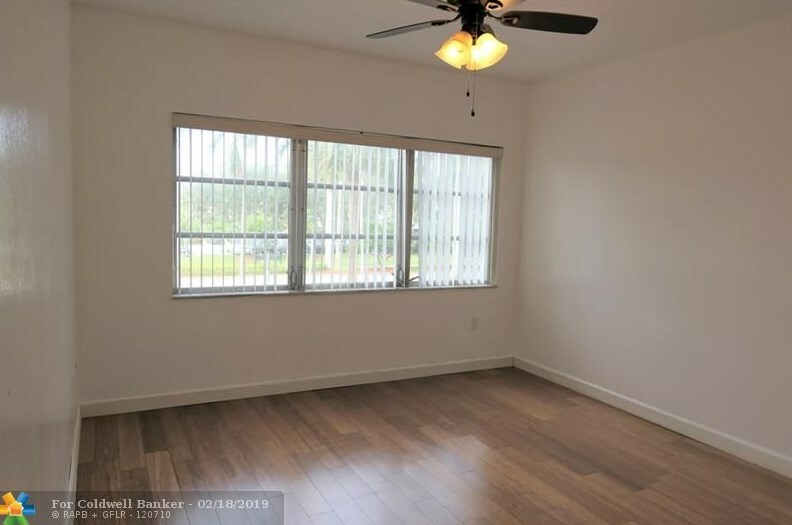 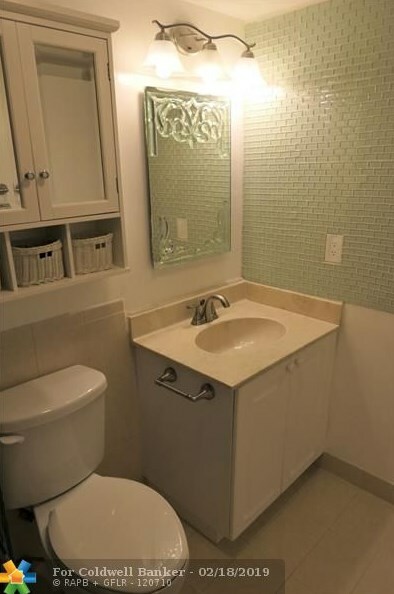 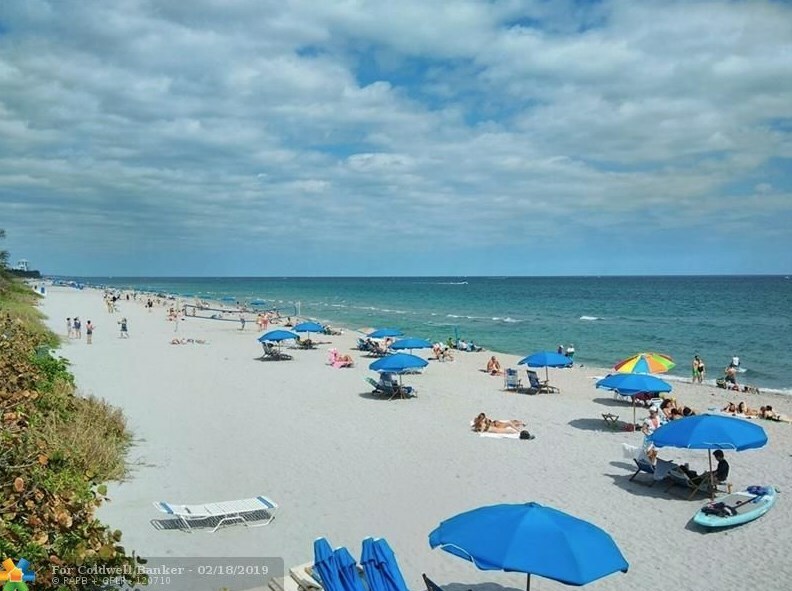 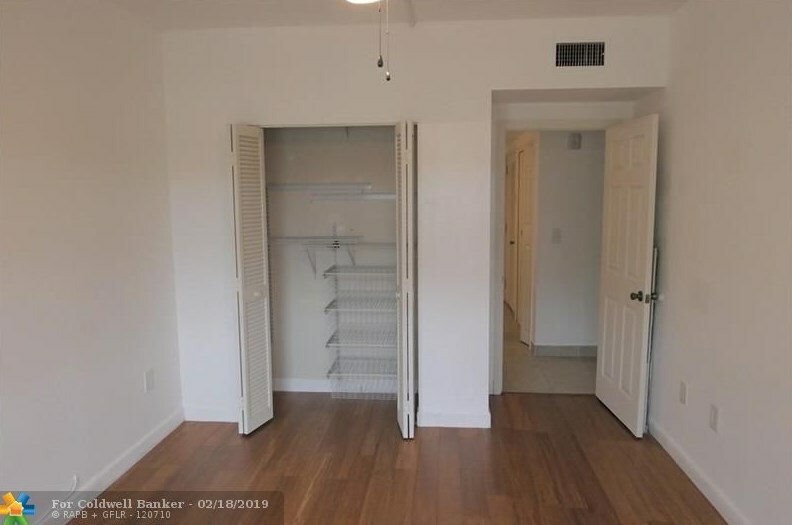 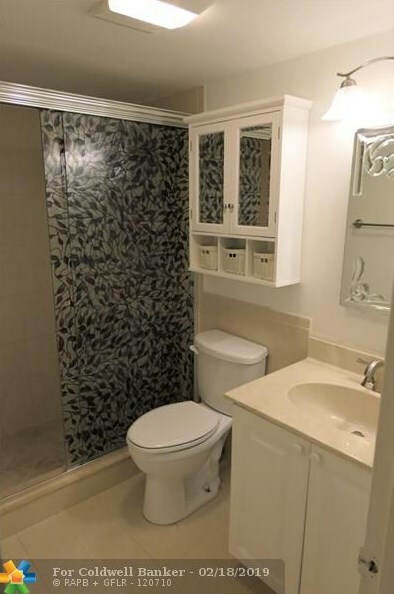 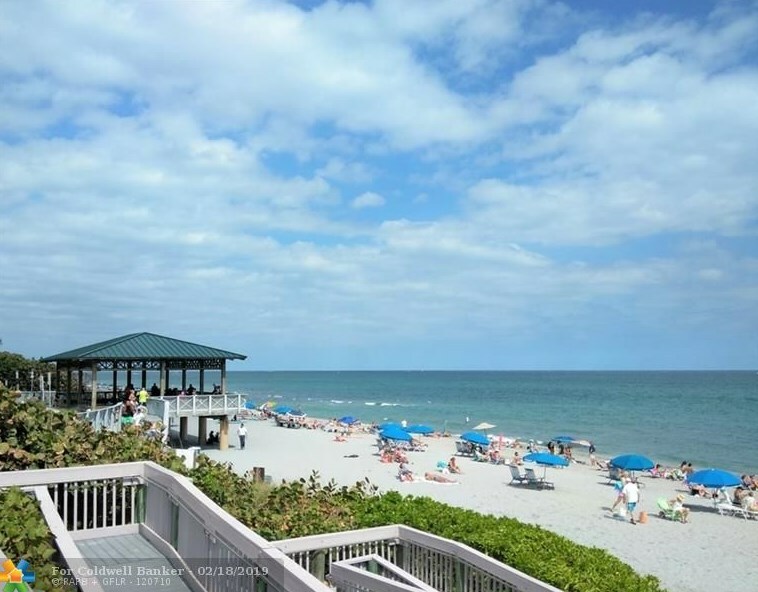 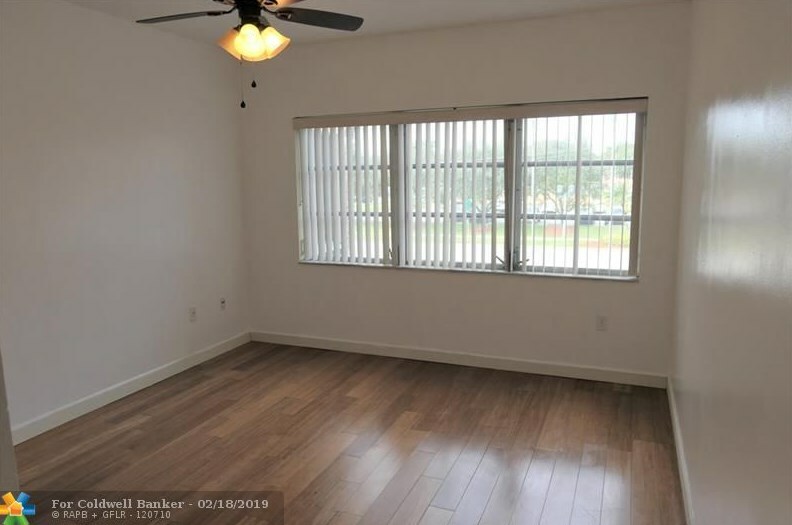 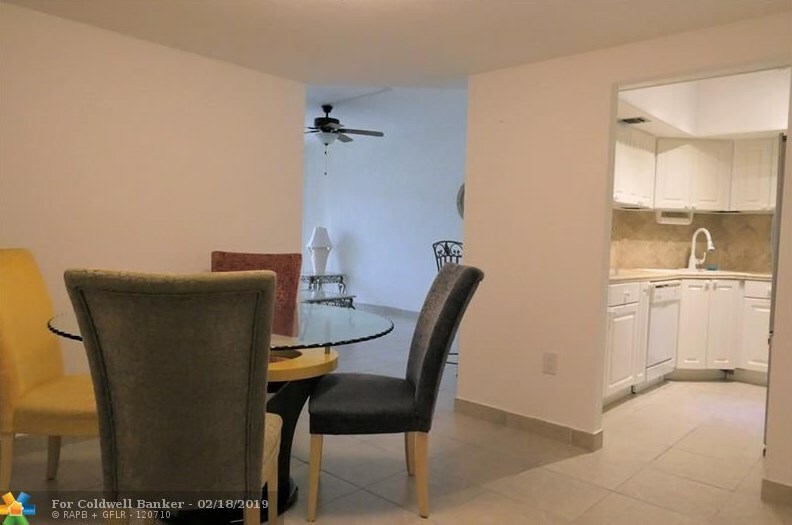 Excellent 2 Bed/2 Bath located just one mile from the beach, just across from Boca Raton City's sports fields and parks, City Hall, Police station, and the Green Market. 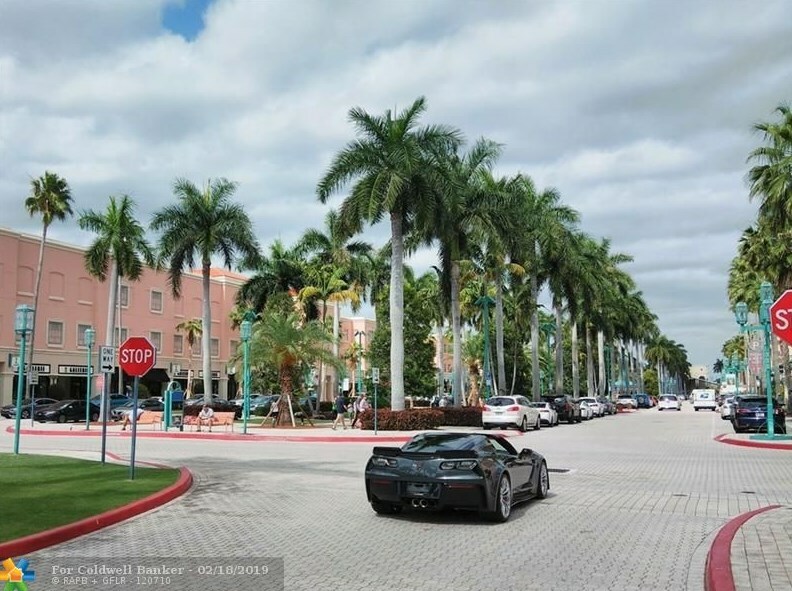 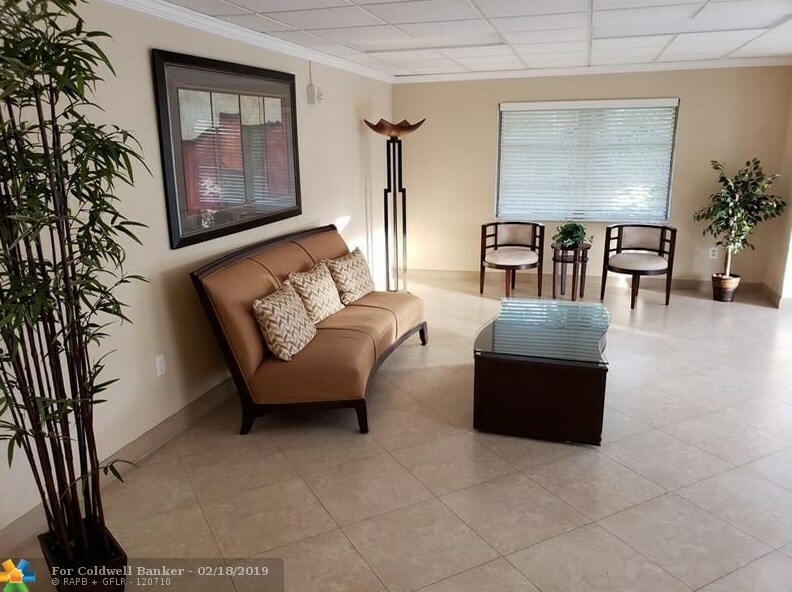 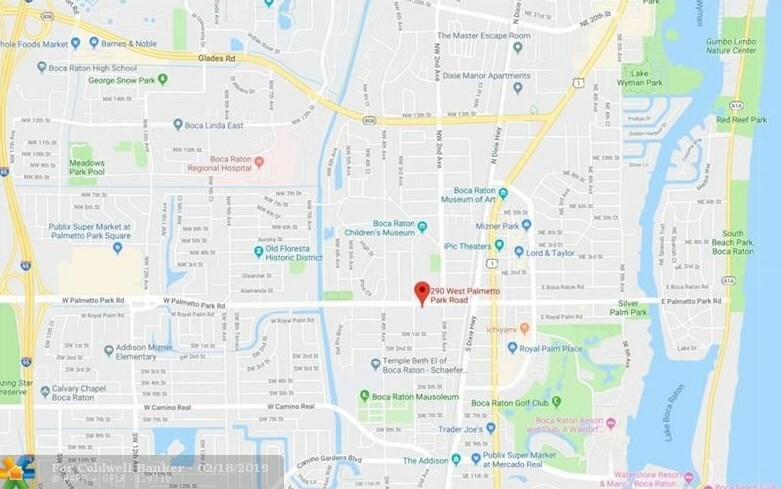 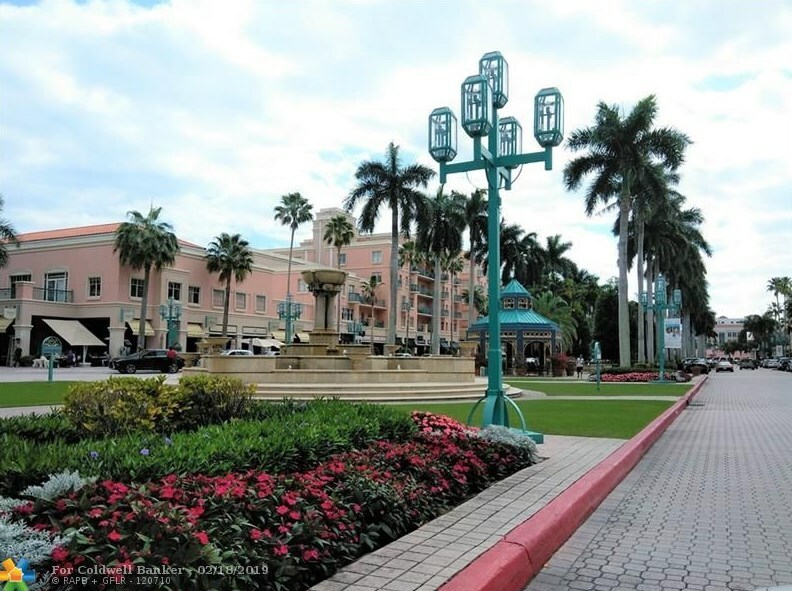 Minutes walk or bike to downtown's restaurants and shopping, Mizner Park, Royal Palm Plaza, Boca Raton City Library and the Tennis Center, Boca Raton Art Museum, and just 2 miles from Boca Regional Hospital or FAU. 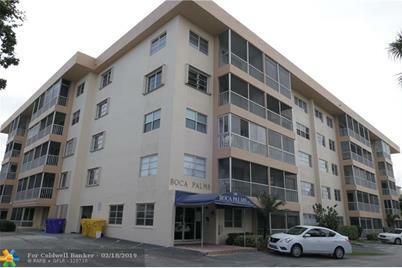 Good opportunity for year round or seasonal residence in East Boca, with low condo fee. 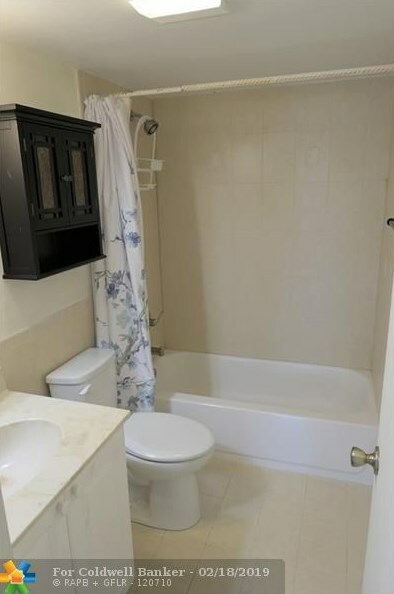 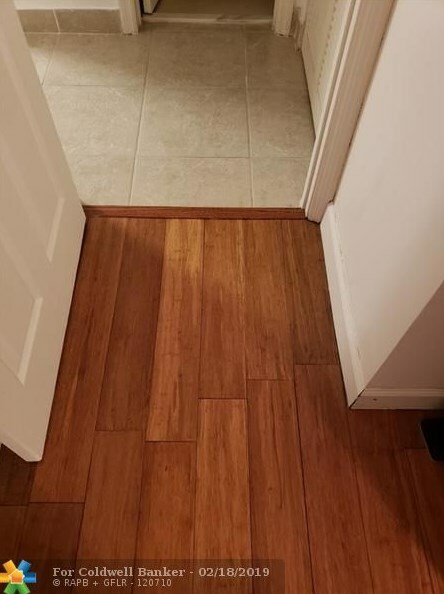 The property features bamboo floors in the bedrooms and tile everywhere else, updated bathrooms an kitchen. 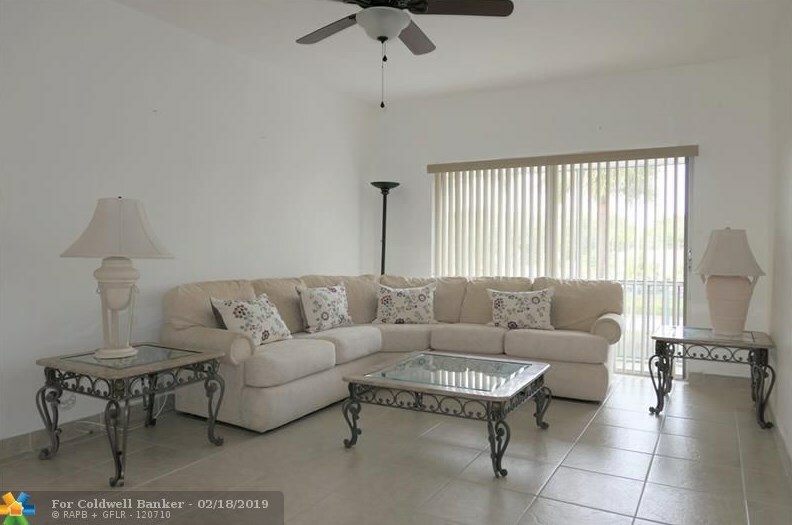 Large living room, screened in balcony, community pool, plenty of guest parking. 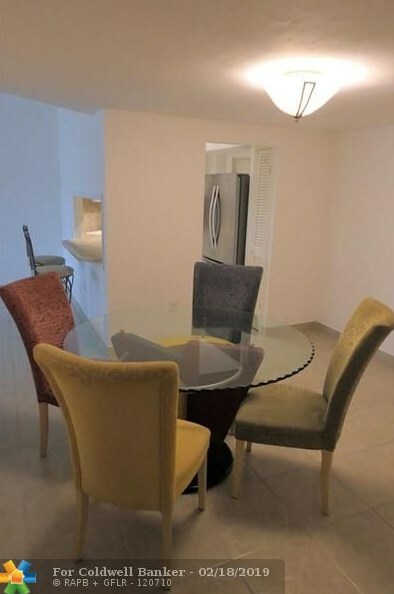 The kitchen has a window cut out of wall where you can sit at the kitchen counter and eat breakfast on stools. 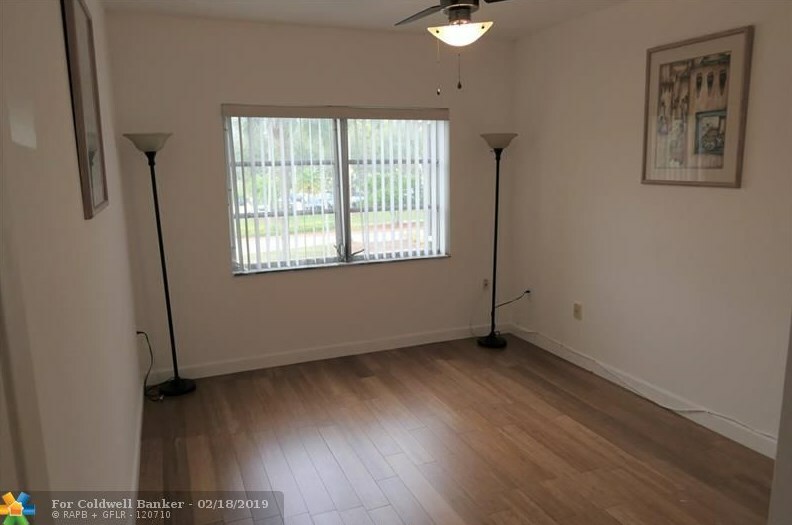 Living Area: 945 Sq. 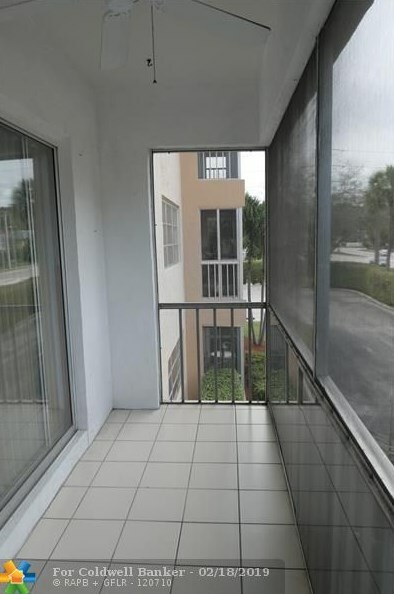 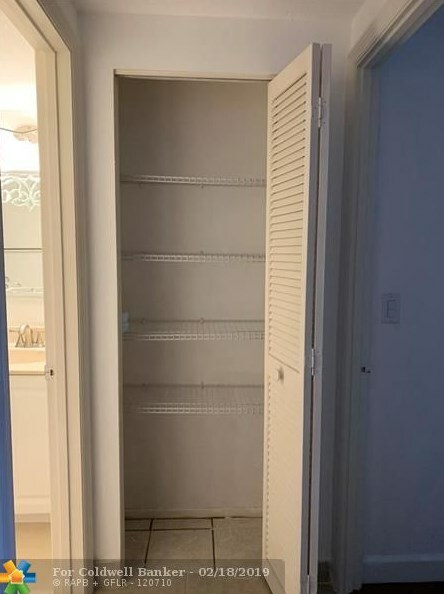 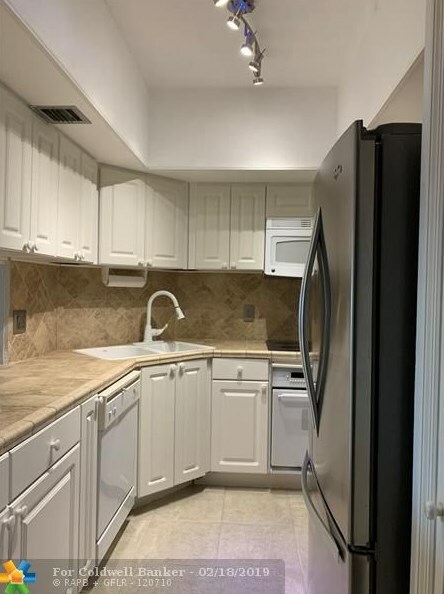 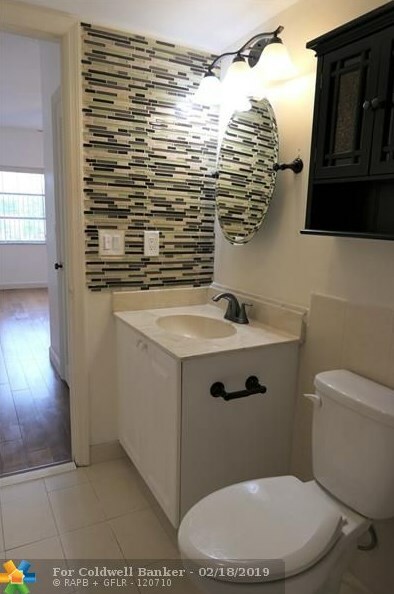 Ft.
290 W Palmetto Park Rd, Unit #204, Boca Raton, FL 33432 (MLS# F10162906) is a Condo / Townhouse property with 2 bedrooms and 2 full bathrooms. 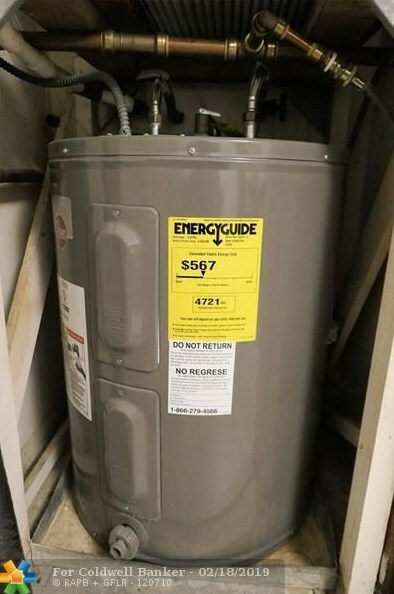 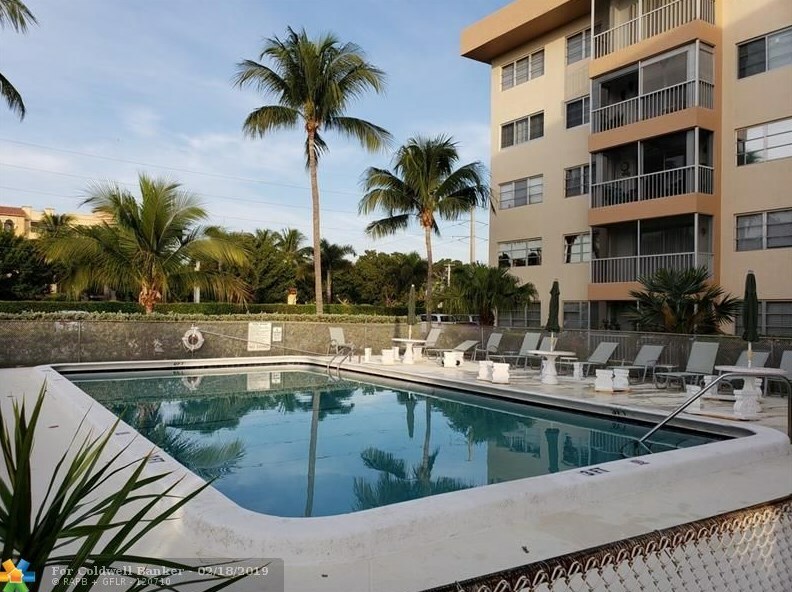 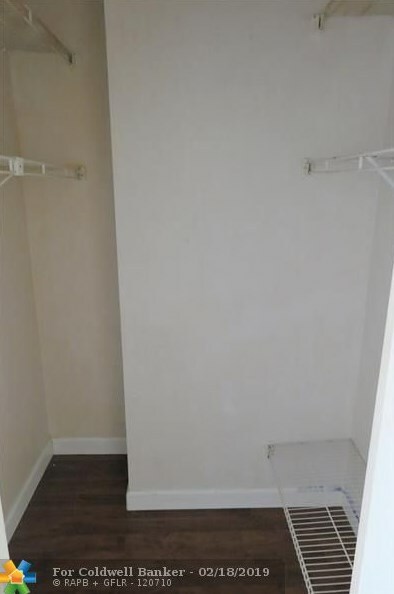 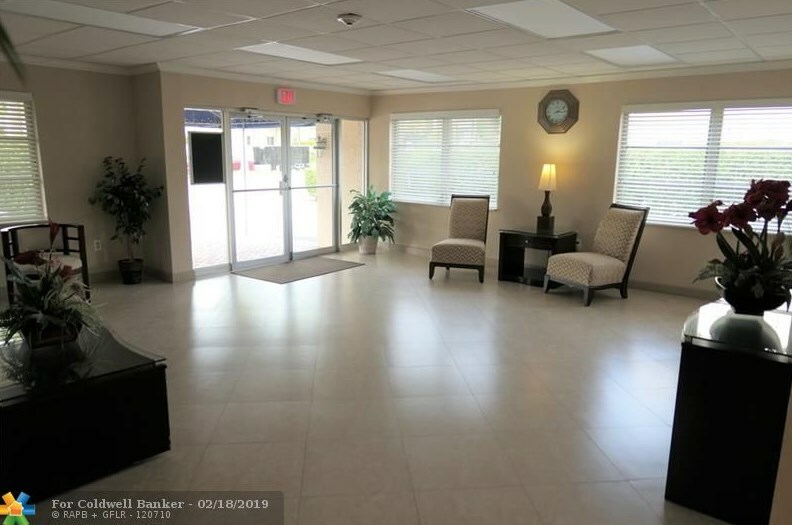 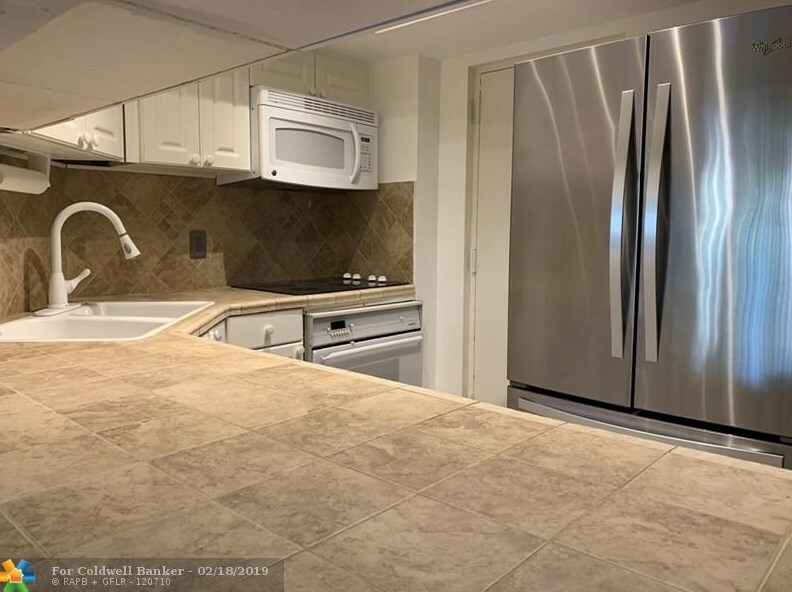 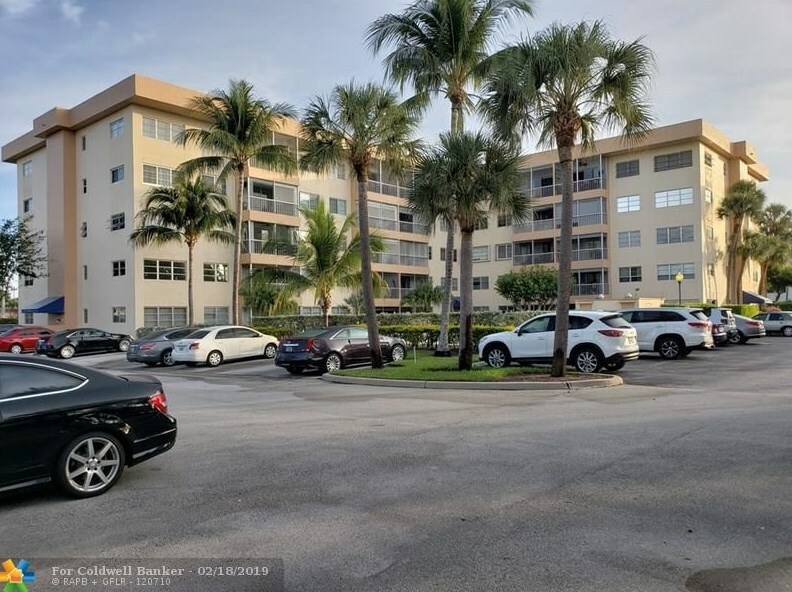 290 W Palmetto Park Rd, Unit #204 is currently listed for $170,000 and was received on February 18, 2019. Want to learn more about 290 W Palmetto Park Rd, Unit #204? 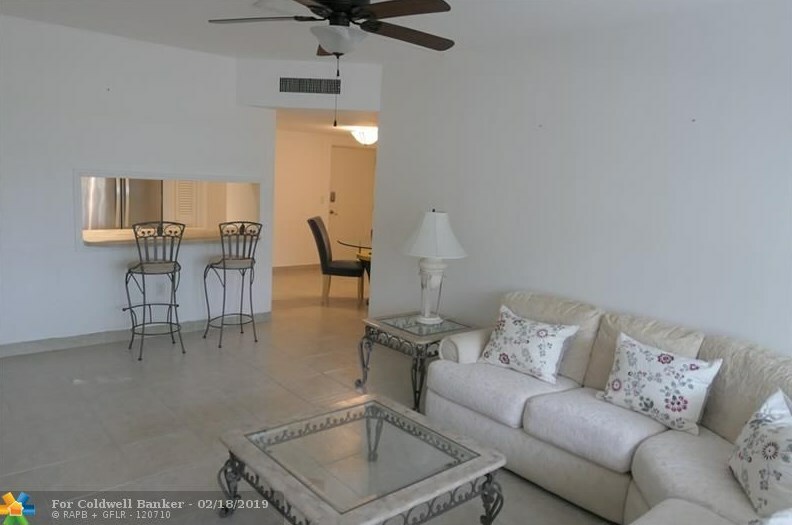 Do you have questions about finding other Condo / Townhouse real estate for sale in Boca Raton? 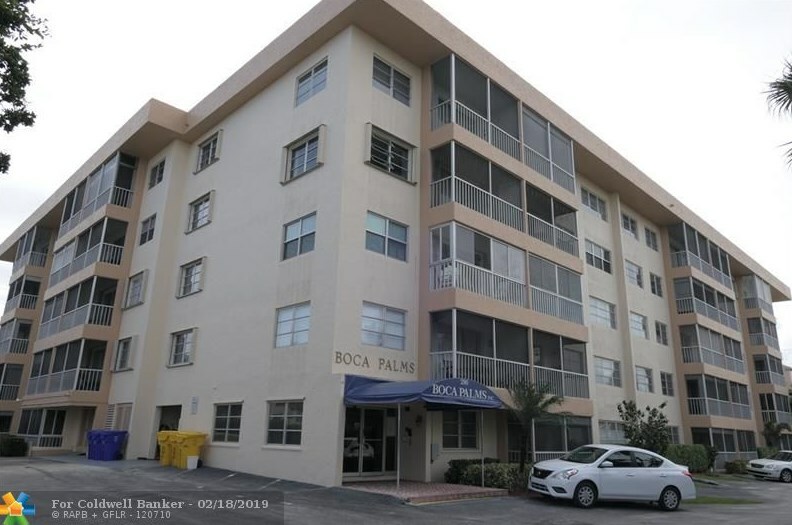 You can browse all Boca Raton real estate or contact a Coldwell Banker agent to request more information.